Orlando’s premier Wine Charity Event, Winequest, takes place at the Grande Lakes Resort at the JW Marriott on Friday, June 7th, 2013 and Saturday, June 8th, 2013. Winequest is a culinary full weekend of events that features great food and a wide selection of wines including a grand wine tasting with 250 international wines available on Friday, June 7th, 2013 from 7 pm – 9:30 pm and a five-course wine dinner on Saturday June 8th, 2013 that begins with a Sparking Wine Reception at 7 pm and a dinner and auction at 8 pm. All of the events are being held at the JW Marriott at the Grande Lakes Resort that shares the property with the Marriott’s sister property, the Ritz Carlton. The JW Marriott was the first resort to build an elaborate lazy river in the front of the property and the Norman’s Restaurant at the Ritz Carlton is featured as one of our 10 best romantic restaurants around Orlando. 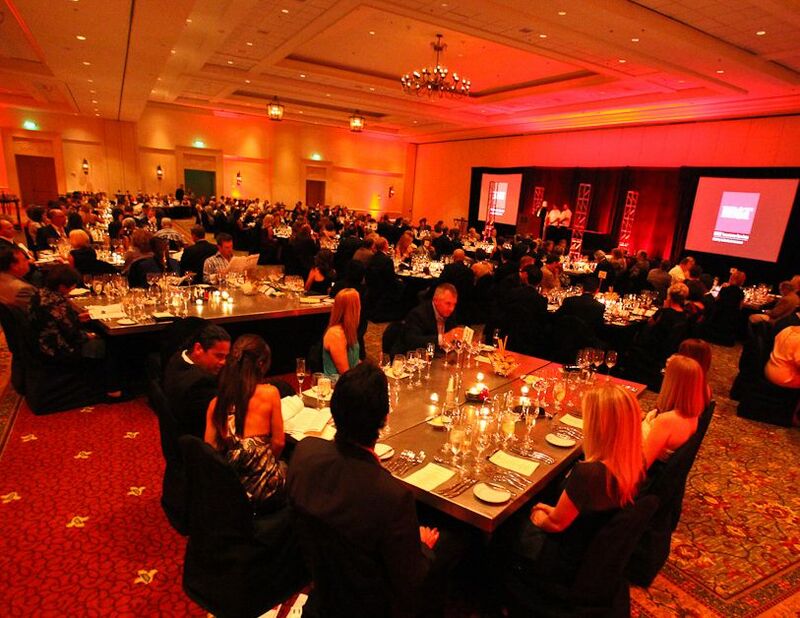 Winequest is the main fundraiser for non-profit Quest Inc, an agency with the United Way, that has been serving the Orlando community for almost 50 years. Quest works with adults and children that strugle with ailments such as Autism, Cerebral Palsy, Down Syndrome and other developmental disabilities to help them achieve their goals in life through resources such as speech pathologists, occupational therapists, and educational professionals for children and job training for adults. With cuts for such programs continuing to be cut at the state and national level, it is up to the community of Orlando to take care of it’s own when helping out those that need more assistance than most. Winequest is a great way to spend a weekend and help out those that are less fortunate. Click Here to visit the official website for Winequest for more information and purchase tickets to the event. Click Here to visit the Orlando Local Guide Forum for the event for more information and to see more pictures from past events. This entry was posted in Events and tagged annual events, charity event, food events, hotels, june. Bookmark the permalink.